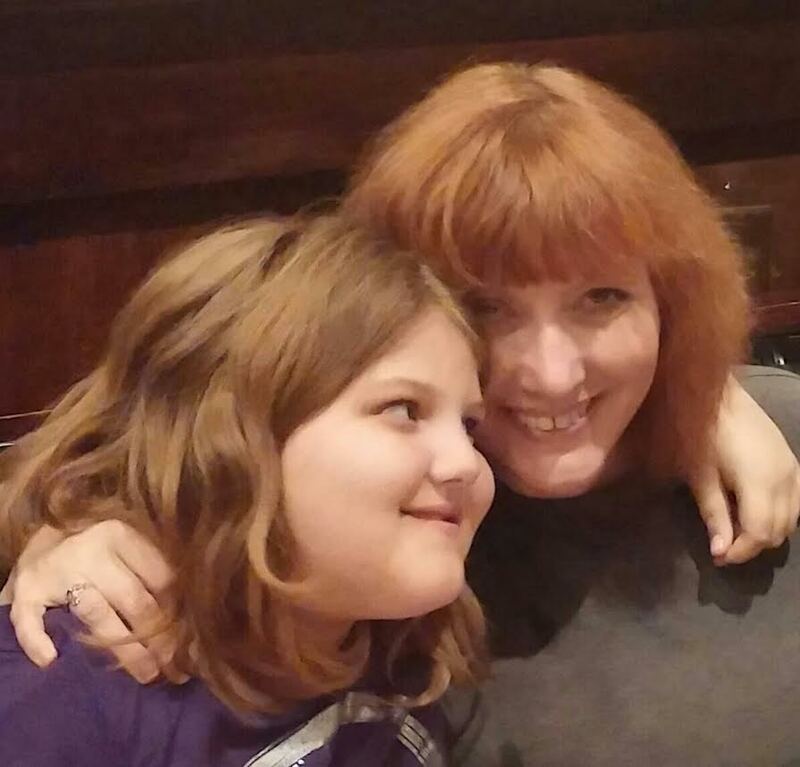 On February 20, 2015, I became the proud guardian of a beautiful 9 year old girl. My sister's final gift to me, as many who read Token Female know. At the time, I felt like Diane Keaton in 'Baby Boom'-- without her money or savings. Thank God my partner was more like Sam Shepherd than Harold Ramis. Motherhood at 55 after a lifetime of career-driven energy? I loved her, Ted loved her, and we wanted to be a family. Dividing my energies between a full-time, 60-hour a week job, side jobs in broadcasting and reporting, and my new family started wearing on me. I started getting sick more often. I had to leave work earlier for a long commute to pick her up from daycare. And so, after 18 1/2 years, I decided to look for a new full time job. I found one quickly. Closer to home, not as many requirements, and I liked my co-workers. But I couldn't seem to have the same success that I'd had in my previous position. I couldn't put my finger on why. After eight months, I was done. And spent most of the summer on freelance projects and unemployment. I found something I really liked to do just as Rosie was going back to school. And I started experiencing the kind of success I'd had before our daughter came into our lives. But being successful wasn't enough here. The boss was transitioning to the department he'd envisioned. And though I'd been successful, he didn't see me transitioning to the new department role. And I was gone again. Do I regret leaving my first job? I question it, but no, not really. My health is better. My family's happy. For now, I get to hang out with them and plan adventures. And I WILL find the right job. It's just a matter of time!